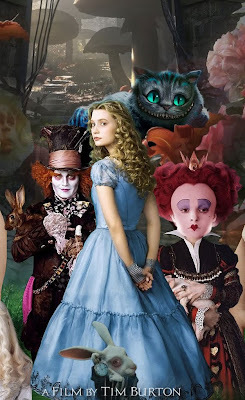 The film adaption of the beloved story, Alice's Adventures in Wonderland, by Lewis Carroll releases today. This onscreen version has been done by the ever so creative Tim Burton. Aligned with this several character from the Perfume blogging community have joined together again to present you with some scented fun through Wonderland. In this segment a game has been weaved in providing you dear readers with a chance to win a trial version of a new fragrance I have in the works related to Wonderland. At the bottom of this post please follow the links to each of the blogs participating. 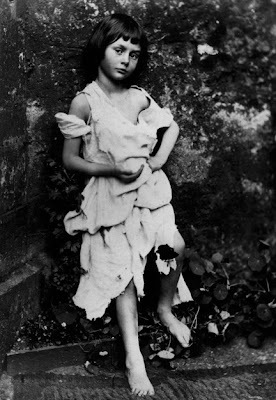 Although I was vaguely familiar with the story of Alice it was when I heard an audio recording presented at the CalTech in Pasadena that I became much more intrigued. The lecture "Parallel Worlds", presented by Michio Kaku, took place in February 2005. Dr. Michio Kaku is a theoretical physicist, best-selling author, and co-founder of string field theory. Like Einstein, Dr. Kaku has the ability to explain complex scientific ideas elegantly and easy to understand. In the talk Parallel Worlds Kaku mentions how one hundred fifty years ago, a British mathematician from Oxford, wrote the first depiction of a wormhole in the english language.The author realized that the people of Victorian England may not accept the idea. Thus, he choose to write his theory as a children's books. The name of this mathematician is Charles Lutwidge Dodgson, the name of the books is Alice's Adventures Through Wonderland and Through the Looking Glass. 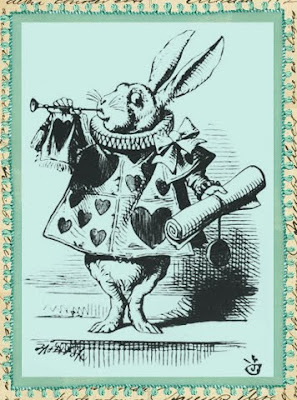 Charles, a lover of parody, word-play and puzzles, changed his name to Lewis Carroll by reversing and transmogrifing his given names. 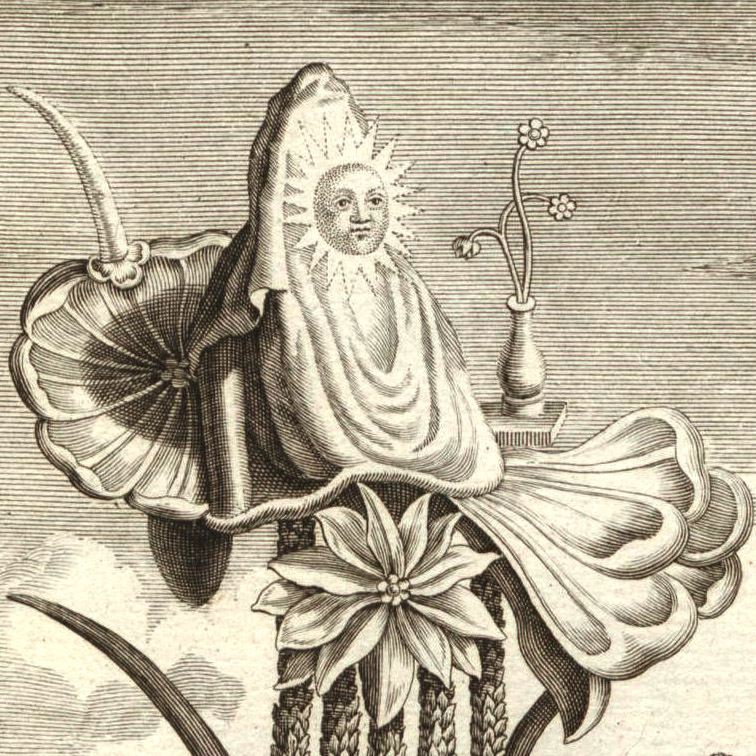 According to Kaku the looking glass is the Kerr ring. (Side note: LOST fans are you paying attention?) This gets Curiouser and curiouser! If one were to walk through the Kerr ring you may find yourself transported to the other side of the universe, Wonderland perhaps? Falling throw a rabbit or worm hole is an extraordinary expereince, which I have documented for you as a fragrance. 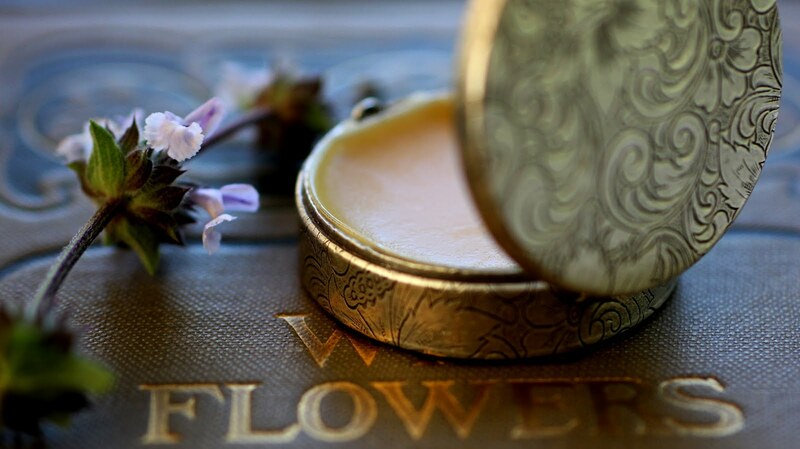 The formula of this liquid botanical perfume has pulled notes from the book Alice's Adventures in Wonderland. The first scent encountered in the story is that of grass and daisies (Galbanum Co2 and Violet Leaf) followed by the aroma of the earth of (Mitti Attar and Vetiver) with a some Orange Marmalade (Orange). Once arrived the aromatic terrain includes trees (Cedarwood), dry leaves (Patchouli), currants (Black Currant), pepper (Black Pepper), mushroom (Cepes), tea (Tea), butter (Butter), rose, (Rose) and flowerbeds (Jasmine). The primary fragrance note of the new perfume called "Smell me" is a green fragrance with rose at the heart. GAME: What is the use of a talking about a perfume without smelling it? To be entered to win a sample of "Smell Me" please visit each participating blog and determine which character from the story each blogger has assumed, including my contribution. E-mail your guess to me Roxana(at)IlluminatedPerfume.com. Five winners will be chosen to receive a sample of the first edition trial of the fragrance. The game will end next Thursday at 10pm PST. In the meantime I will send free samples with any orders of $25 or more placed in the next seven days. One gram vials of "Smell Me" are available at my E-shop. 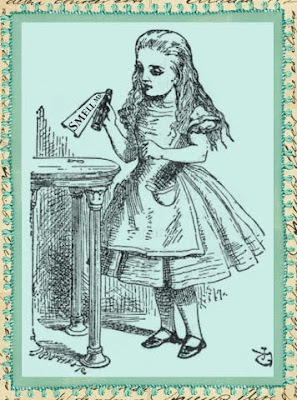 Now, please go deeper into the Rabbit Hole and journey on to visit my friends in Wonderland. I have no doubt they will delight you with their prose, rhymes and songs. Just be weary as you wonder about, the Queen of Hearts has a tendency to separate the head from the body, perhaps she is related to René Descartes, but that is stuff and nonsense! Love your writing Roxana. 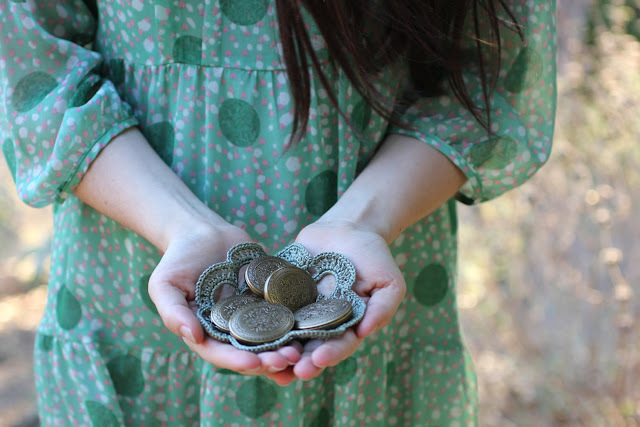 Every time I visit your blog I find something interesting and inspiring in your posts. Off to check out the other blogs. Have a good one! This is a lovely contest! Is there any estimation on when all the clues will be posted? I've noticed that all but Memory and Desire have posted their clues. Thank you Lisa, I appreciate your note. Jean, I am not quite sure what has transpired with Heather of Memory and Desire. I'll post a note here in the comments when the post is up. Thank you for participating! Heather of Memory and Desire has pulled out of our Blogging event. Please guess the characters from this journal post and the other four participating blogs.